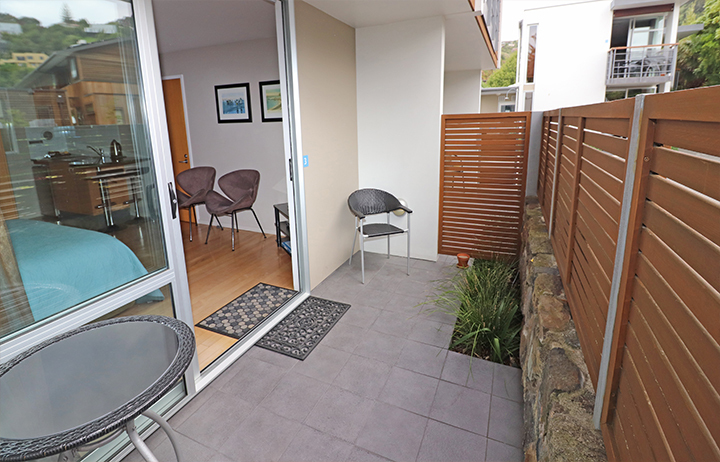 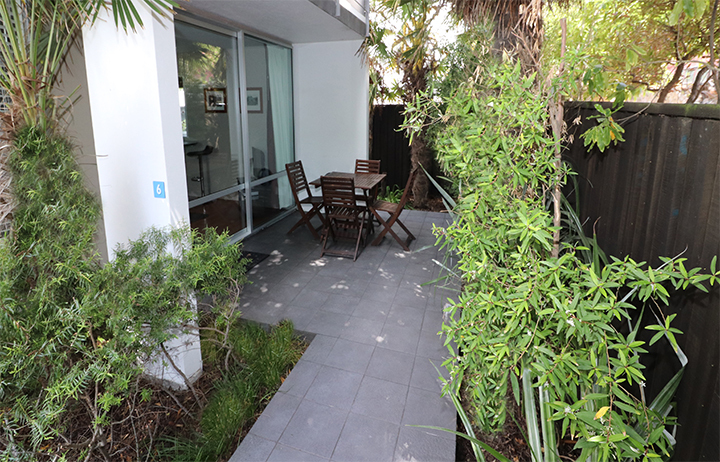 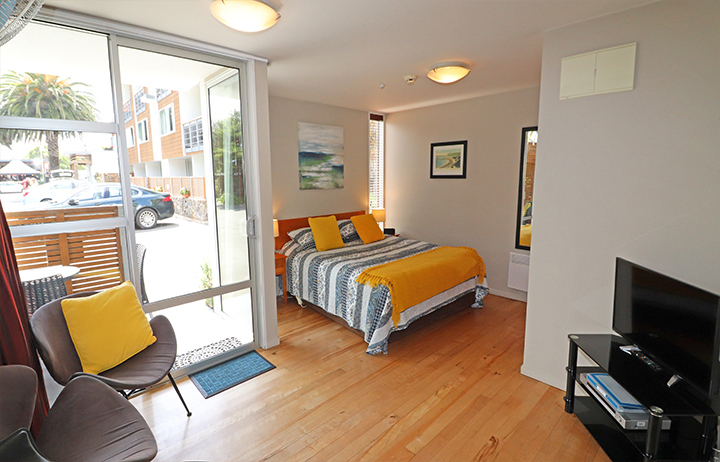 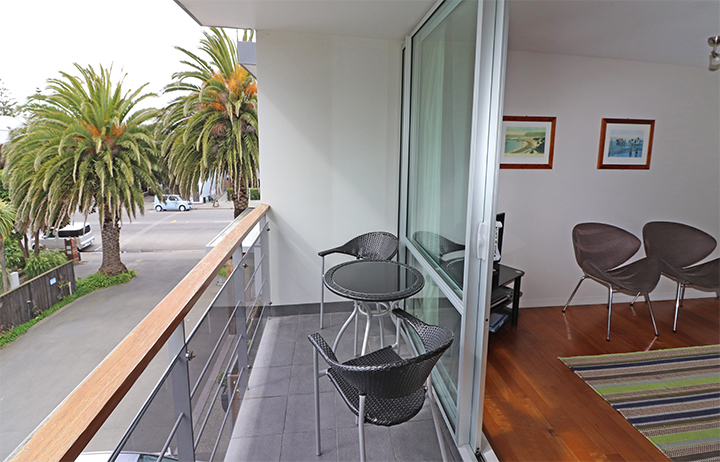 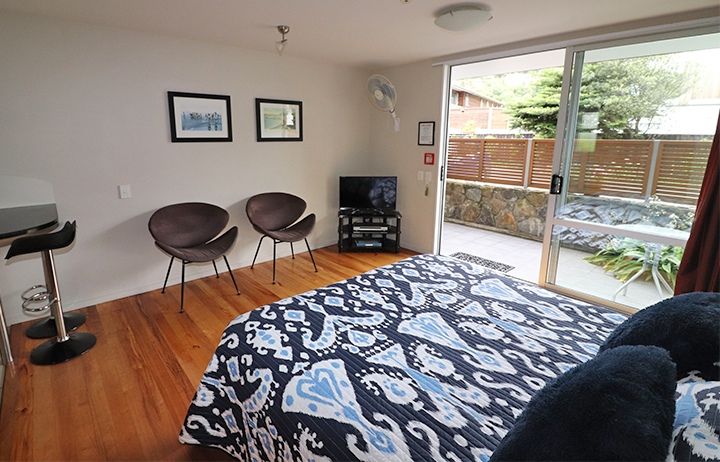 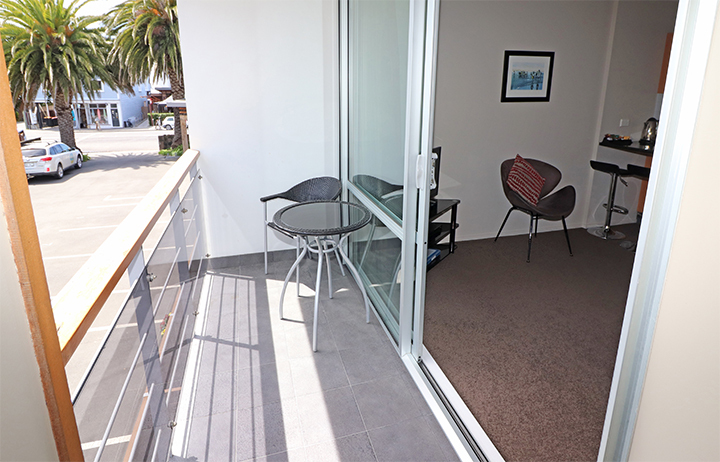 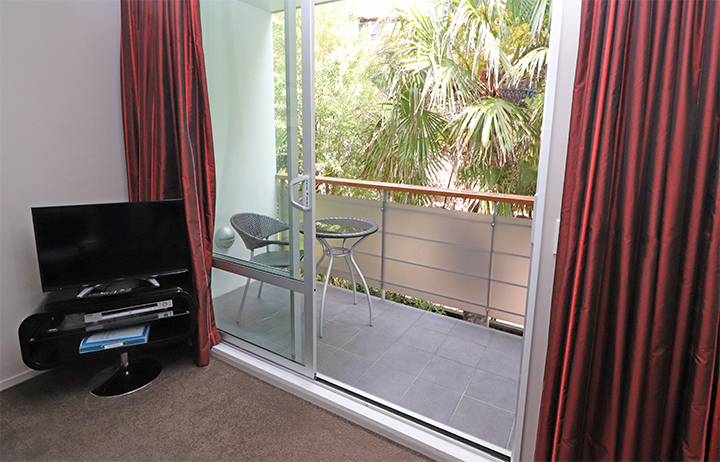 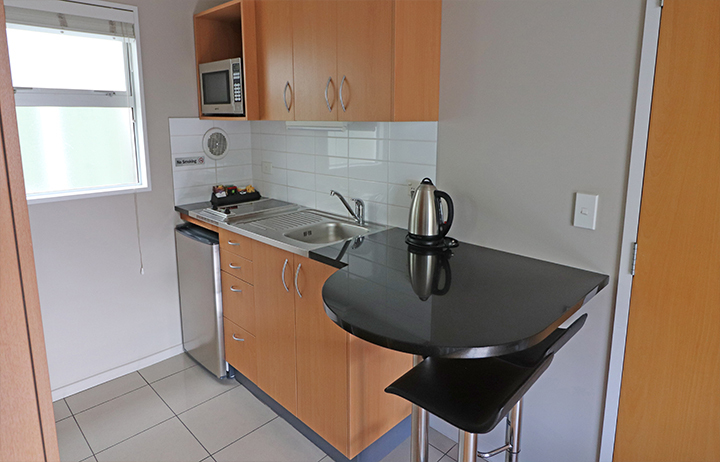 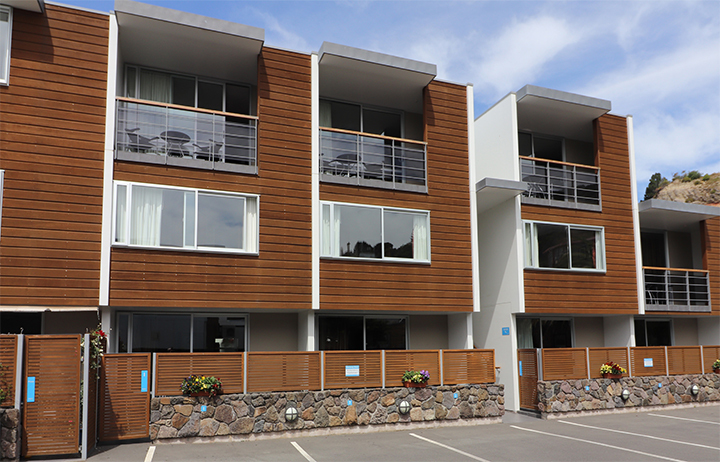 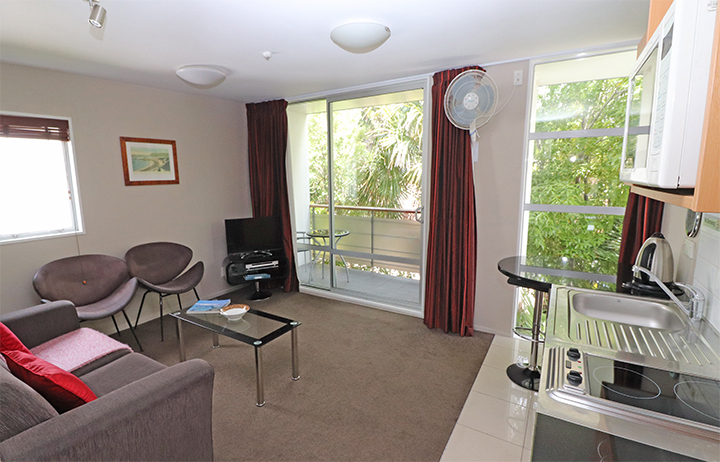 Spacious, modern Studio Units and Apartments in the seaside village of Sumner - just one block away from beautiful Sumner Beach. 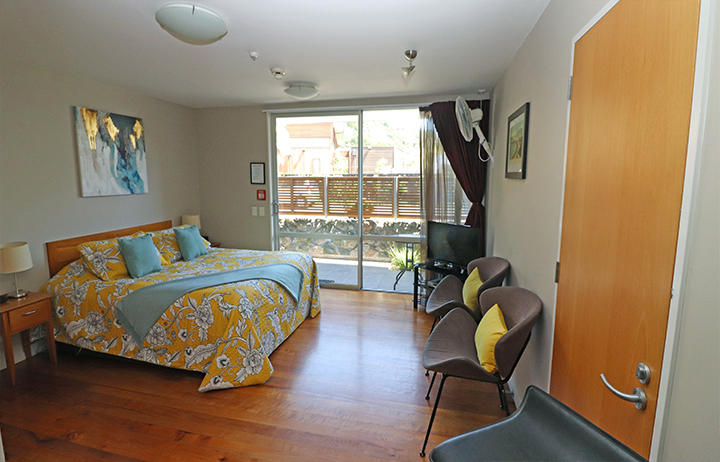 We are close to Sumner’s cafés, restaurants, shops, and Hollywood Cinema. 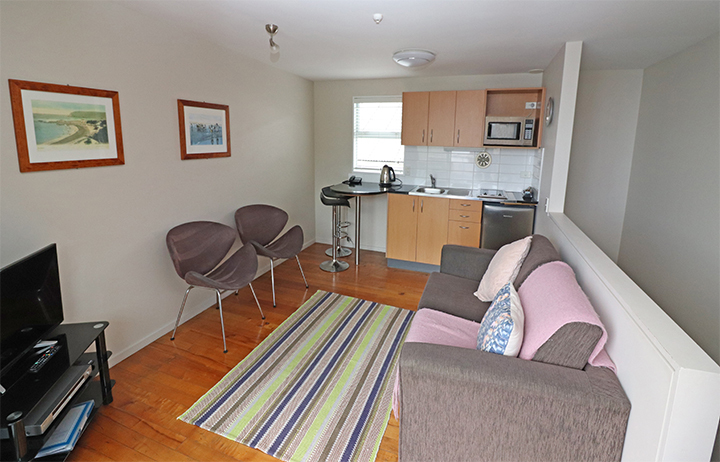 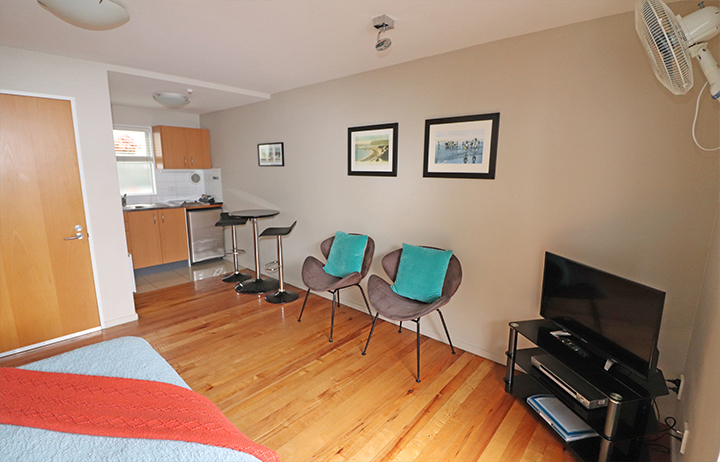 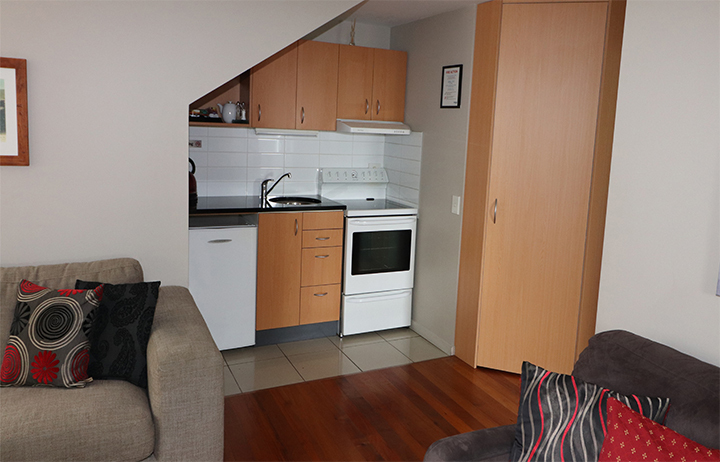 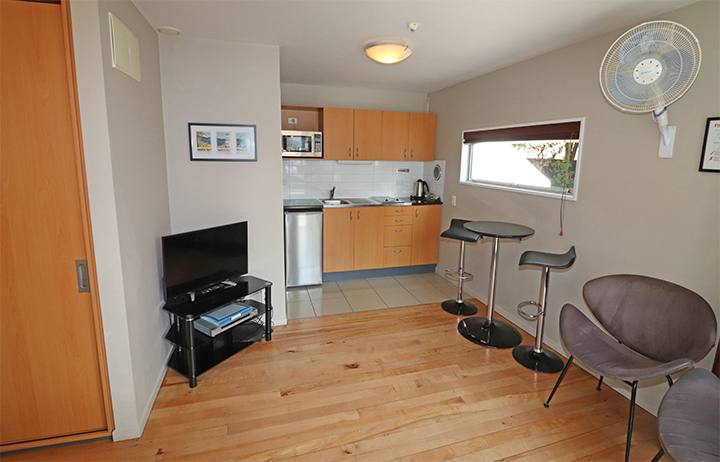 The Christchurch CBD is an easy 20 minute drive, Christchurch Airport is just 40 minutes away. 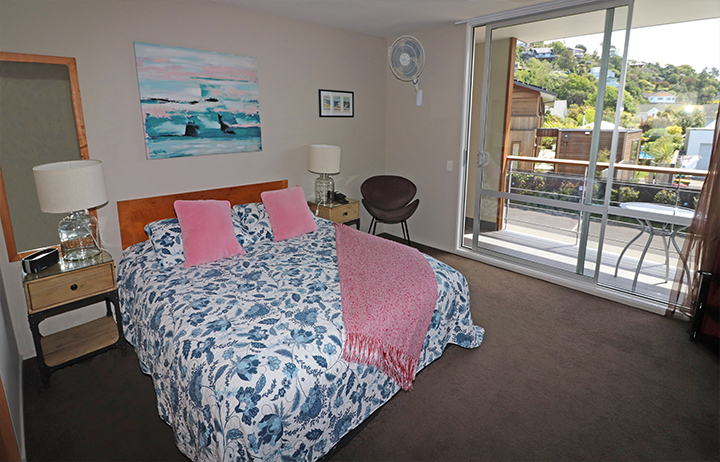 Sumner Bay Motel and Apartments has been under new ownership and management since 2017. 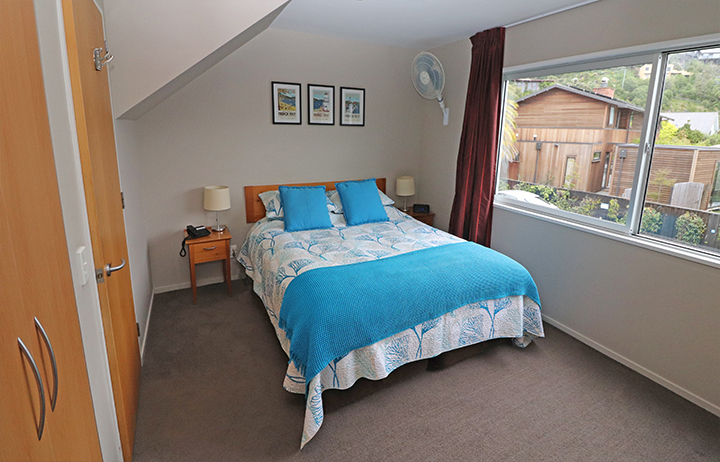 Roger and Kay Evans live onsite - providing attentive, warm and friendly service… You’ll feel less like a motel guest, more like a friend welcomed into their own home. 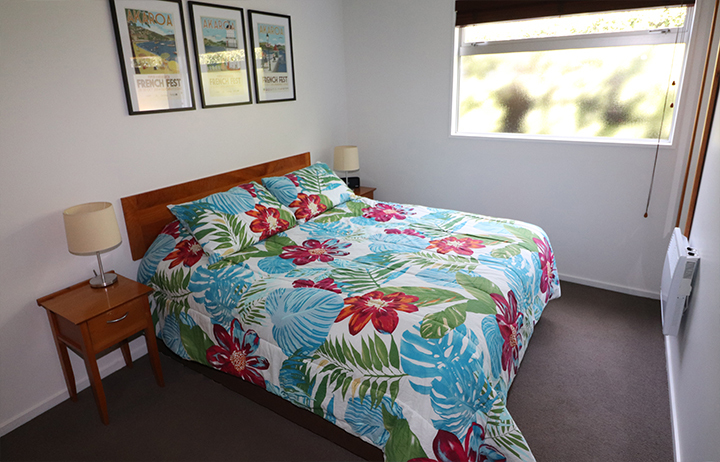 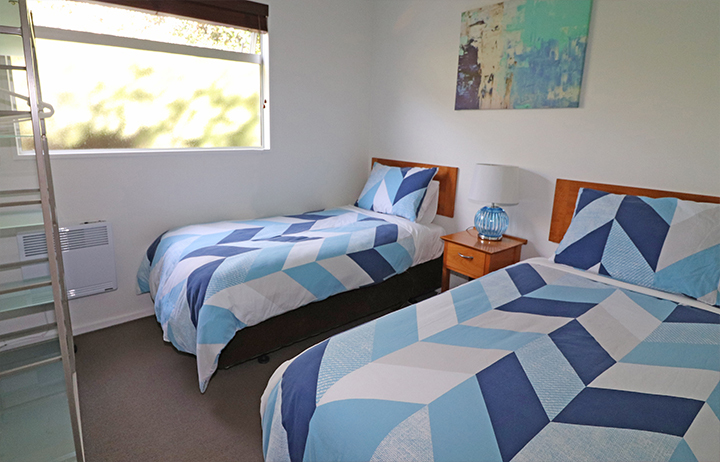 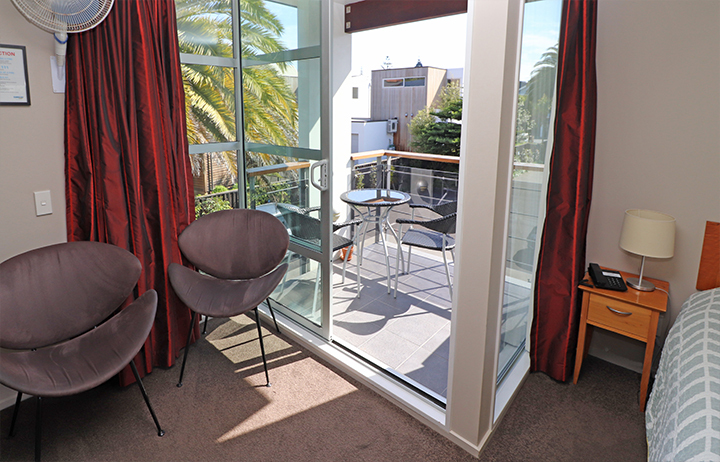 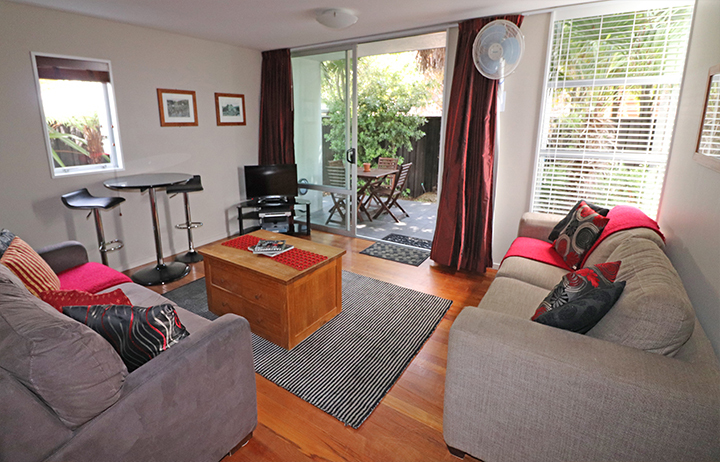 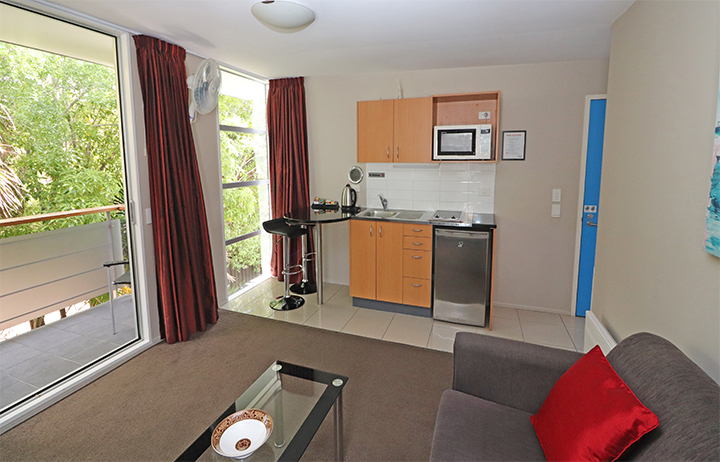 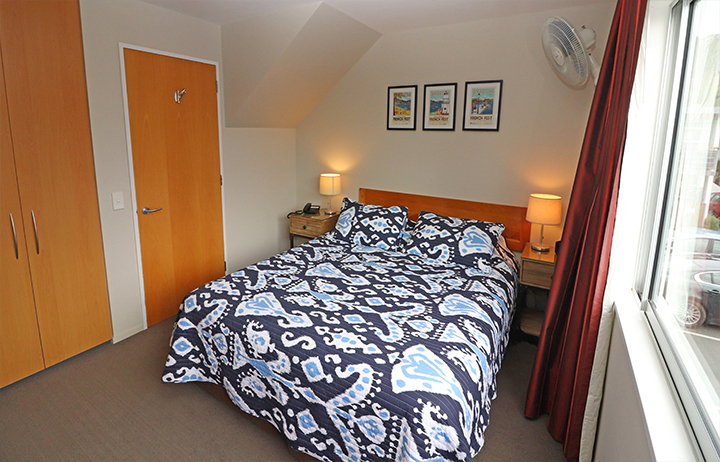 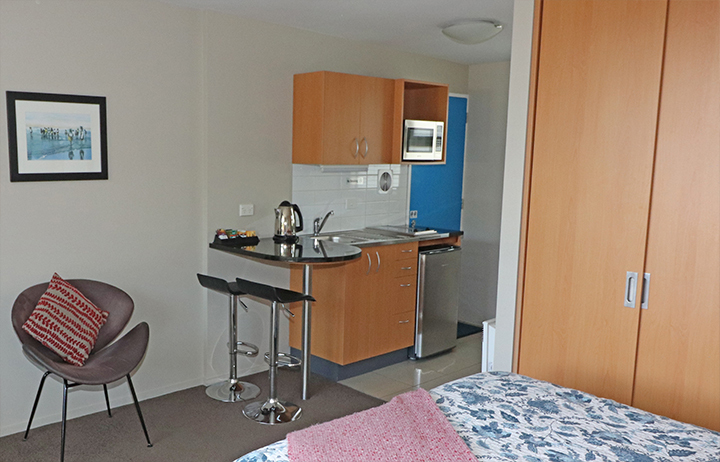 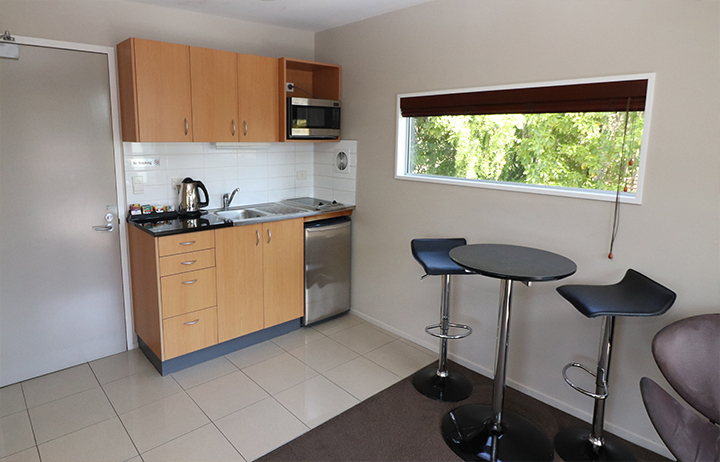 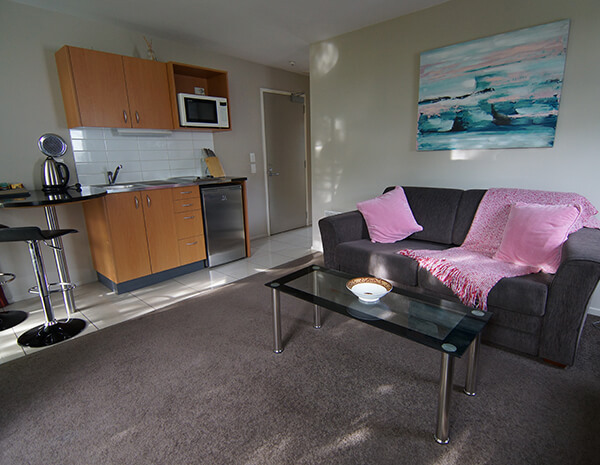 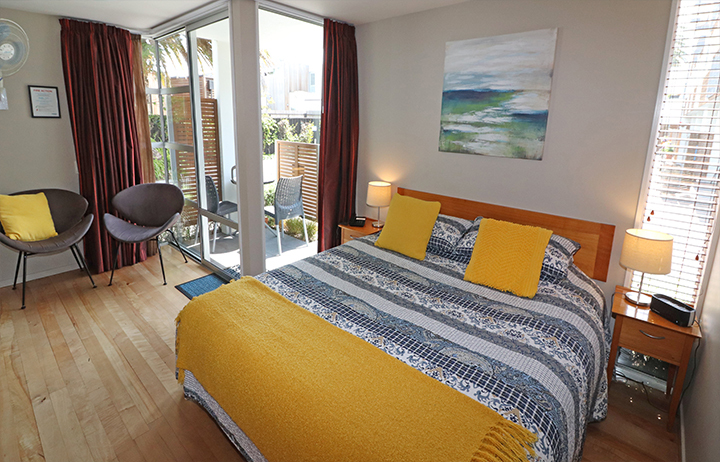 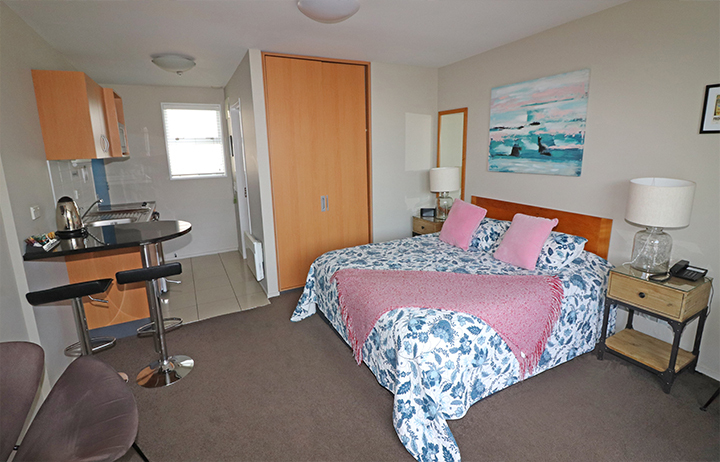 Many locals from Christchurch also stay at Sumner Bay Motel and Apartments - Sumner’s beach lifestyle and relaxed atmosphere is perfect for holidays, ‘staycations’ and romantic getaways close to the city. 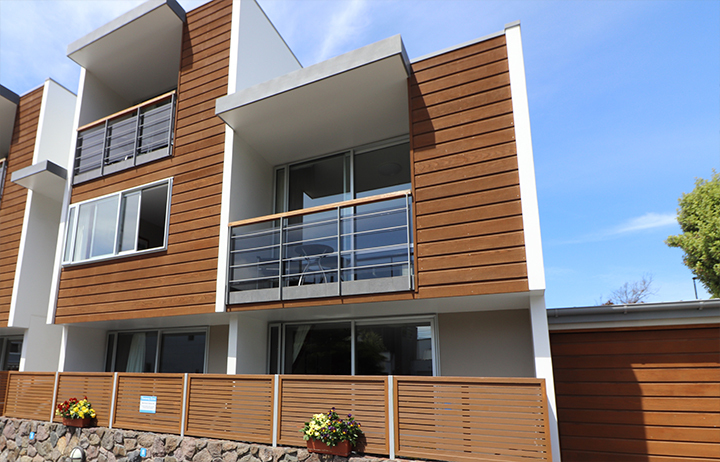 Business travellers enjoy Sumner too… A walk, jog or swim at Sumner Beach, stroll through Sumner village and along the Sumner Esplanade, is a great way to unwind from work or ease into a busy workday. 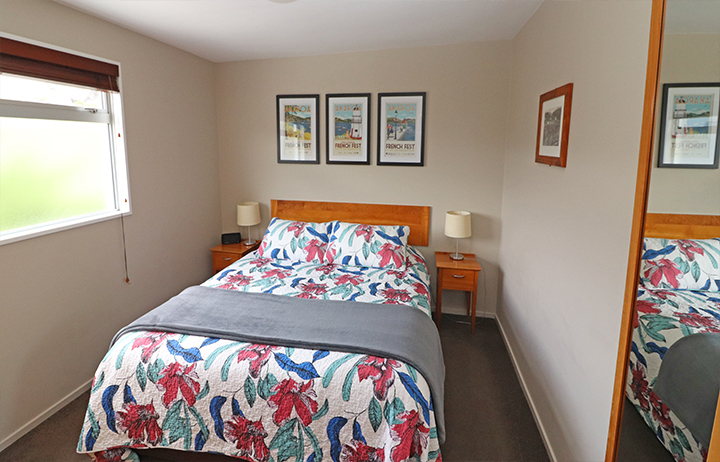 Roger, Kay and the team at Sumner Bay Motel and Apartments look forward to seeing you.